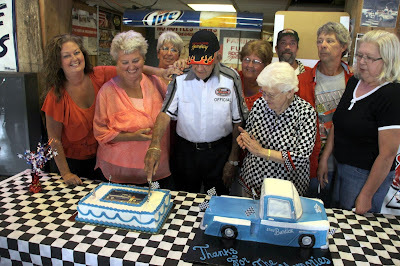 Stan Burdick cuts his cake with family and Rockford Speedway CEO Jody Deery. Stan Burdick enjoys the first bite of his celebration cake honoring his 66 years of service to the Rockford Speedway. 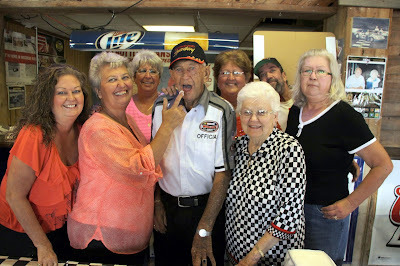 With Stan his family and Jody Deery. Miller Lite American Short Trackers feature winner # 55 Kyle Lapier Belvidere, IL. 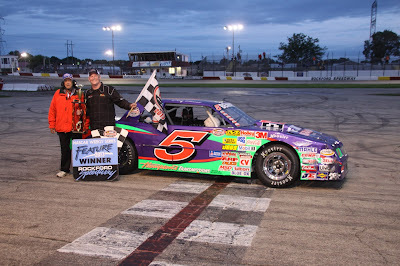 Doug Bennett # 5 Brodhead, WI out races the field to the finish line to post yet another feature win to his credit in the Bargain Hunters Sportsman class. 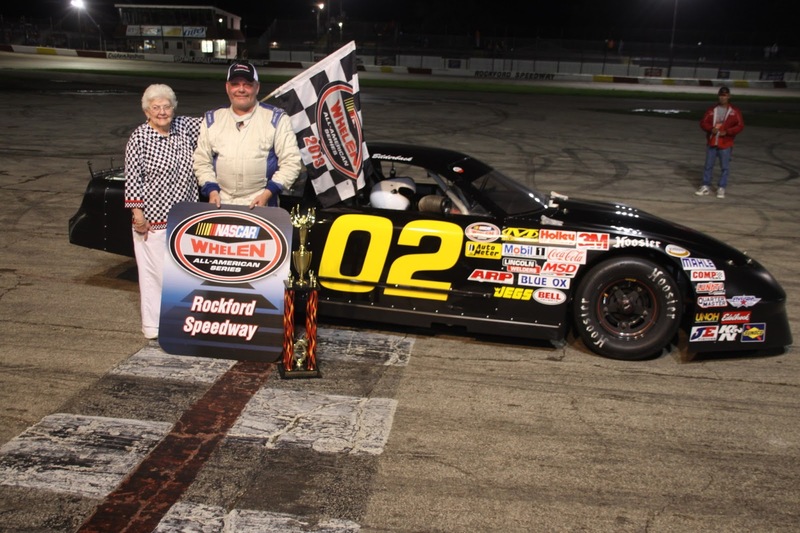 Ricky Bilderback # 02 Rockton, Illinois returns to the speedway and comes from the back of the field to win the 76-lap main event in the Stanley Steemer NASCAR Late Models division. 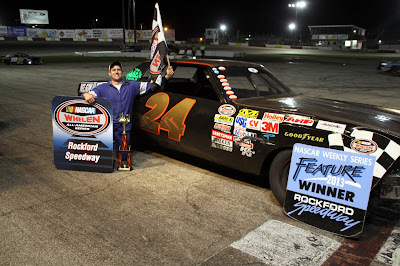 Rockstar Energy Drink RoadRunner # 24 Arlyn Roush Woodstock, Illinois led the final lap to post a feature win in his 20-lap main event. 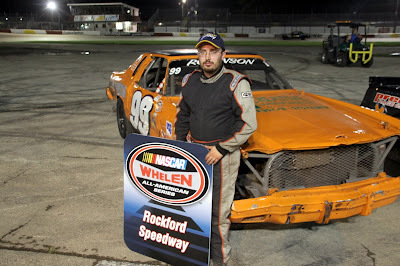 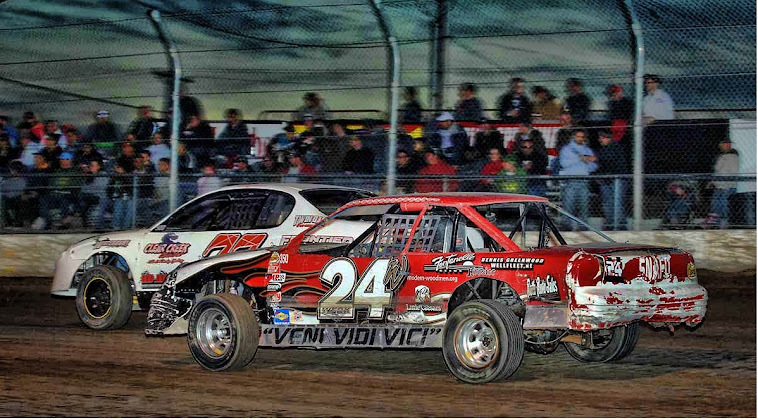 Terrance Robinson # 99 Beloit, Wi stands on top of all drivers in the Rockstar RoadRunner as the Mid-Season Champion. 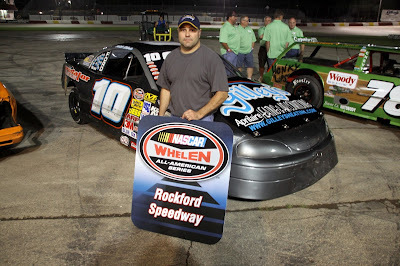 American Short Trackers Mid-Season Champion # 10 Nick Cina, Jr, Belvidere, IL. 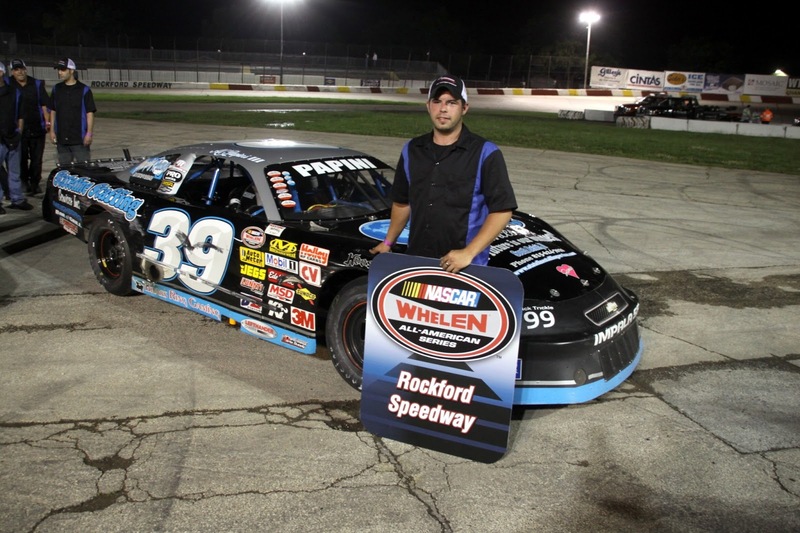 Stanley Steemer NASCAR Late Model Mid-Season Champion # 39 Alex Papini, Machesney Park, IL. 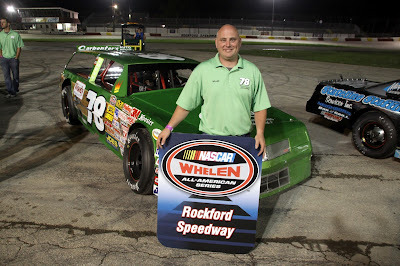 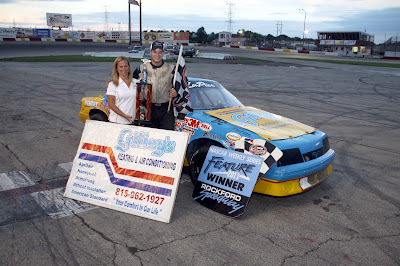 Mid-Season Champion in the Bargain Hunters Sportsman division is the # 78 of Matt Lundberg Rockford, Illinois.